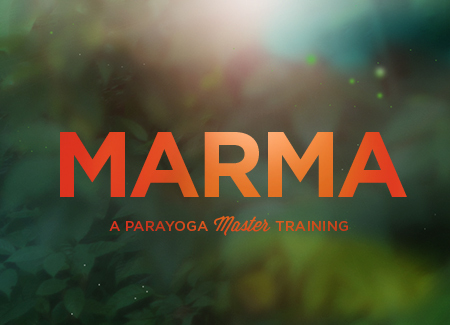 The Marma Parayoga Master Training (PYMT) explores Yoga as a practice with the power to reach, heal, and awaken the light of human potential. In it we learn to see and share Asana, Pranayama, and Meditation as foundations for the deeper intent of Yoga. 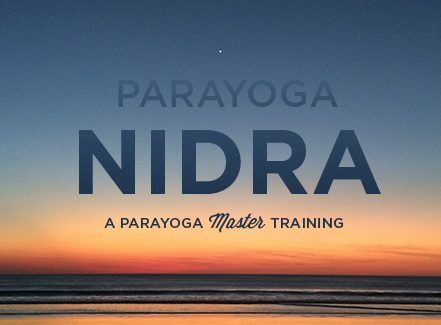 Rod Stryker returns to the Chicago area to lead this special ParaYoga Immersion on the Shiva Sutras. 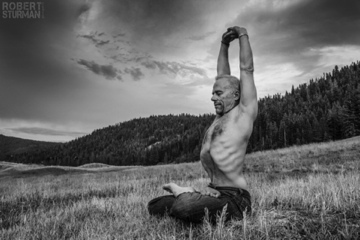 Expect asana, bandha, pranayama and much more! Open to all levels.